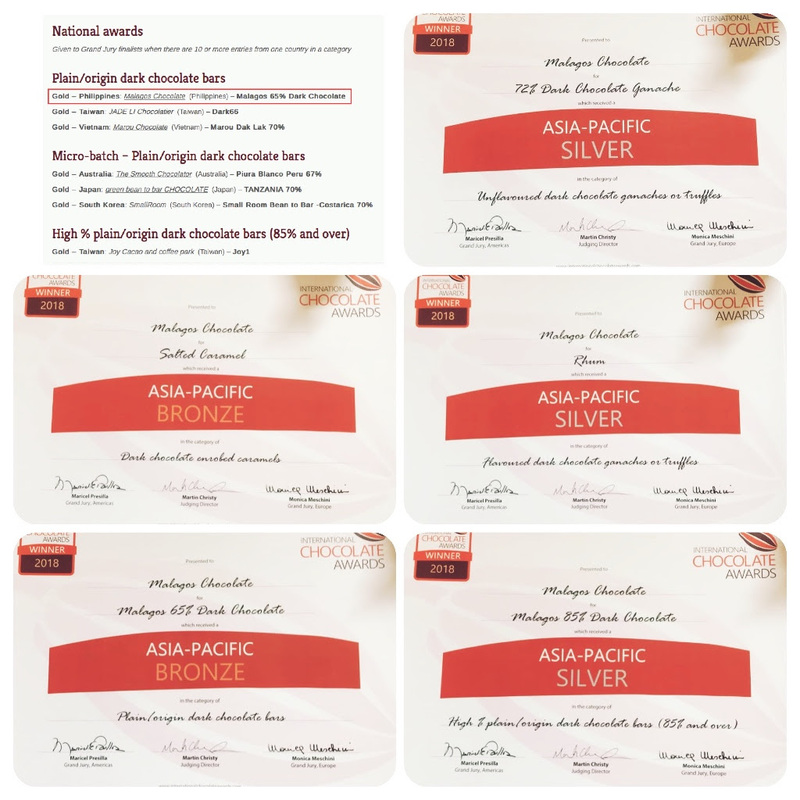 In an announcement made last Friday September 14, 2018, Malagos Chocolate receives 5 international awards plus a GOLD National Award at the 2018 International Chocolate Awards - Asia Pacific. 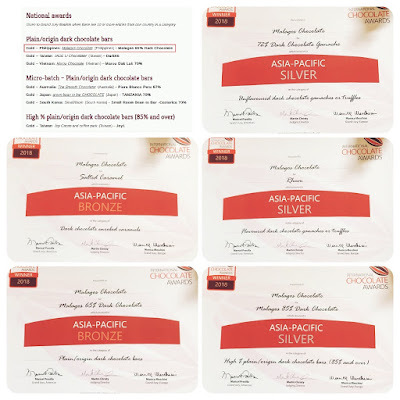 The 2018 Asia-Pacific competition was held for the first time as an independent competition in Asia and saw a doubling of entries the previous year. 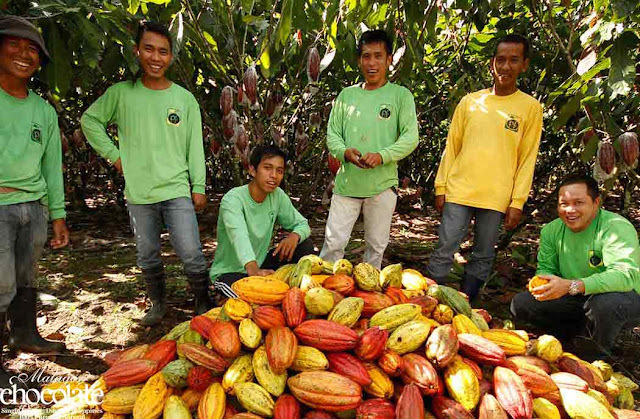 Last year the event was included as part of the Americas competition. For this year, there were a total of 16 countries participating with 700 products entered. 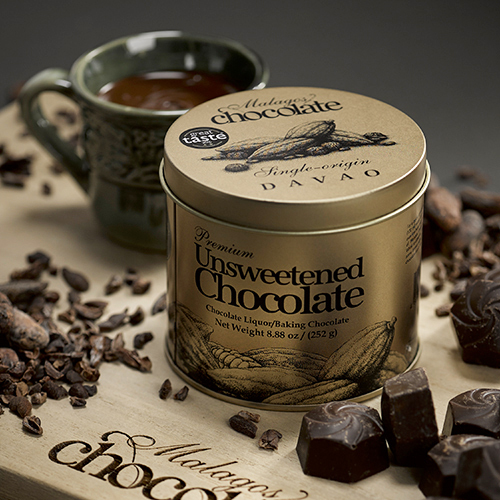 Malagos Chocolates also won other nine (9) international awards since May of this year till August. Proudly Pinoy.